Sideshow is proud to present our collection of exclusive, limited edition Art Prints. 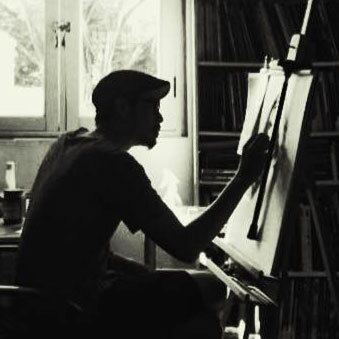 Born and bred in Hong Kong, the multifaceted Stanley Lau wears different hats as an illustrator, designer, concept artist, creative director and co-founder of Imaginary Friends Studios — a world acclaimed digital art studio that produces high quality artwork for the likes of Capcom, DC Comics, Marvel Comics and other giants in the entertainment and gaming industry. Formally trained in graphic design and advertising, Stanley imbues his art with a strong sense of aesthetics and visual fluidity. It is a perfect blend of eastern and western art styles. Better known by his handle ‘Artgerm’, Stanley’s art continues to infect and inspire new generations of artists and his ever-growing fan base around the world.